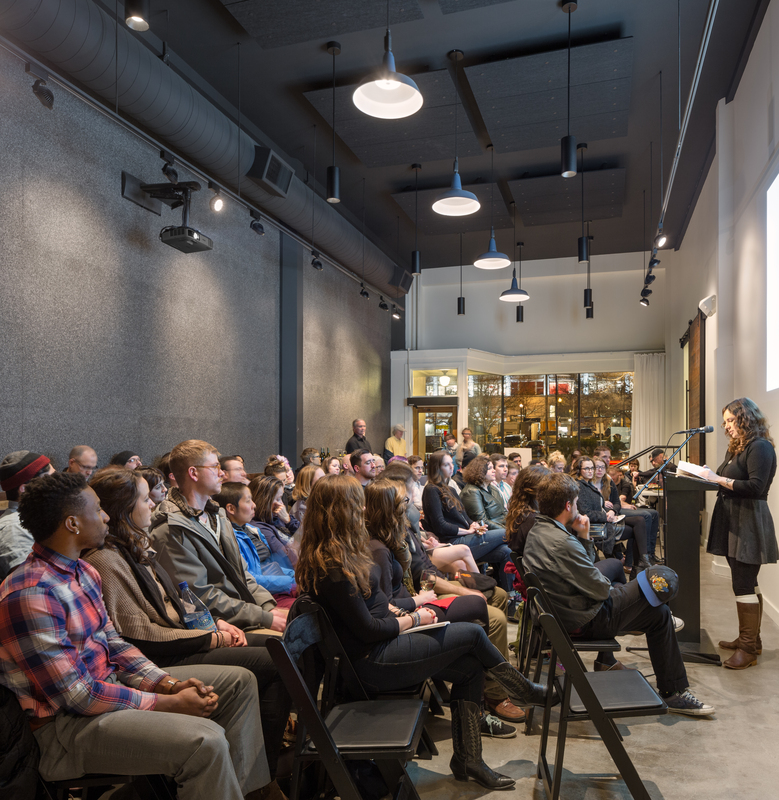 Join your local community for the annual Oregon Book Awards Ceremony, celebrating the state’s most accomplished writers. 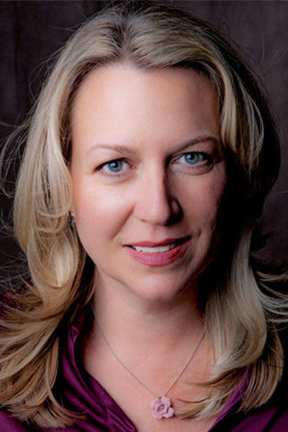 The evening will be hosted by award-winning author Cheryl Strayed. 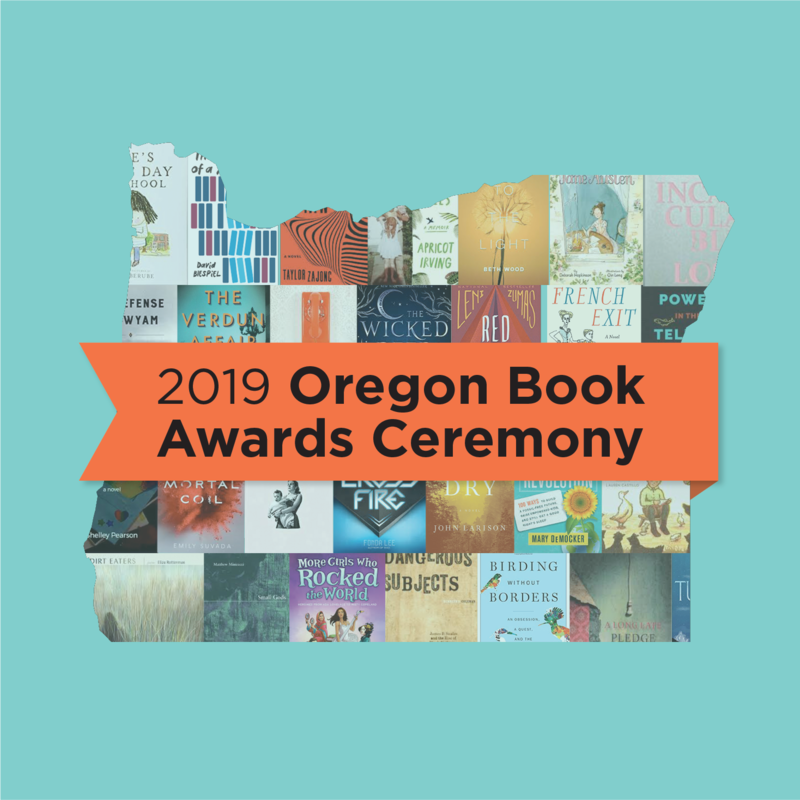 The 2019 Oregon Book Awards celebrates the state’s most accomplished writers in the genres of poetry, fiction, nonfiction, young readers, and drama. Click here to see the list of this year’s finalists! 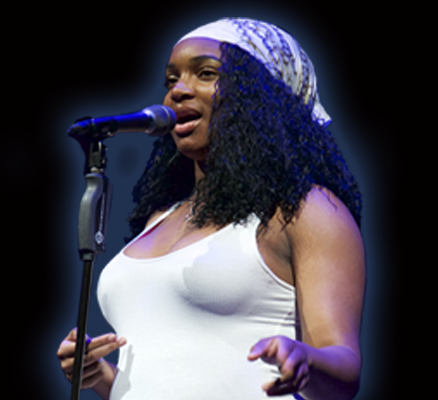 The winners will be announced live at the Ceremony on April 22. Don’t miss your chance to be part of this community moment. 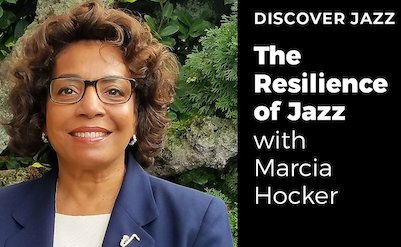 Get your tickets today. Cheryl Strayed is the author of the #1 New York Times bestselling memoir Wild: From Lost to Found on the Pacific Crest Trail, winner of the 2013 Oregon Book Award; Tiny Beautiful Things: Advice on Love and Life from Dear Sugar; and Torch, her debut novel. Her books have been translated into forty languages, and her essays and other writings have appeared in numerous publications.